Situated in the sought after village of Magalas, a magnificent villa, built in 2003, with 195 . . .
Beautiful Villa in an idyllic setting, with 150 m² living space on a plot of 2450m², 4 bedrooms, a lovely big garden, swimming pool and Garage. 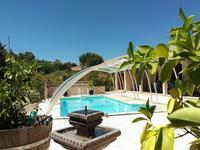 Pézenas 20 minutes and 30 minutes from beziers, this lovely villa with 150 m ² living area . 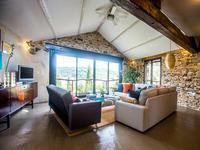 . .
On the edge of the fabulous village of Faugères, this superb architectural design is the . . . 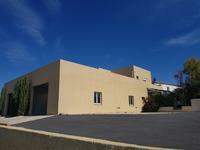 Situated in the centre of the village, this single storey villa built in 2007 is spacious and . 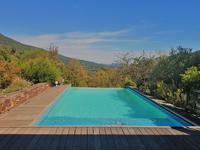 . .
A gorgeous Villa in excellent condition, on a plot of 877 square meters and 136 m² . 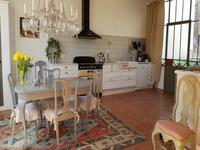 . .
Come and visit this impressive, and yet cosy, house located in a very sought-after . . . 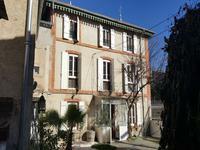 Located in a quiet residential neighbourhood of Lamalou le vieux, only a few minutes from the . 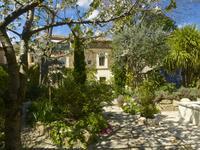 . .
Not overlooked, located a few minutes walk from the centre of the delightful village of . . . 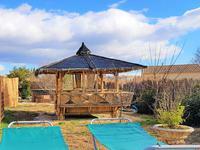 Located just a short drive from the center of Olargues – known as one of the most beautiful . 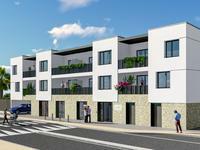 . .
Don't miss the chance to snap up one of the last 2 remaining apartments in this new . 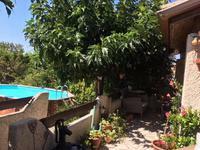 . .
Absolute amazing setting for this 3-bedroom property from the 70s offering zu most stunning . . . 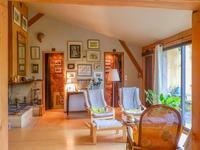 Located in a highly sought-after neighbourhood set above Lamalou les Bains you will find this . . . 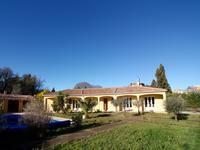 The property is in a quiet setting, in a good neighbourhood and yet within walking distance . . . 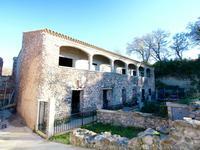 This superb detached villa is in perfect condition offering quality and luxury. Located in a . . . 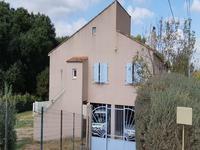 Located in a commercial/residential part between Beziers and Villeneuve-les-Beziers is where . . . This historic property has so much potential. 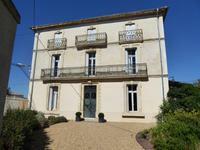 Ideally situated in a small hamlet just 15 . . .
Equestrian property with a private apartment of 120 m² (80m ² habitable) and private terrace . 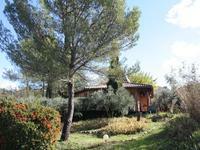 . .
Charming, secluded wooden eco house, situated on 2060m2 of pretty Mediterranean garden with stunning views. 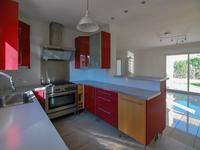 Looking for a different pace of life and a more ecological, self sufficient environment in . . . 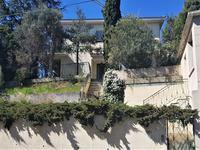 This is a beautiful house with 6 double bedrooms, 5 bathrooms, large games room/gym with . . . Between Faugères and Bédarieux, at the edge of a charming hamlet is where you will find this . 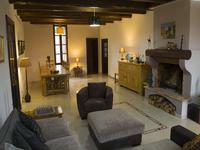 . .
A wonderful property that has been entirely renovated by professional artisans working to the . 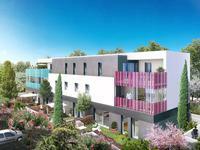 . .
What a great opportunity right in the vibrant centre of Saint Chinian. This 3-storey . . . Located in one of the most searched after villages in the Orb Valley at the food of the . . .